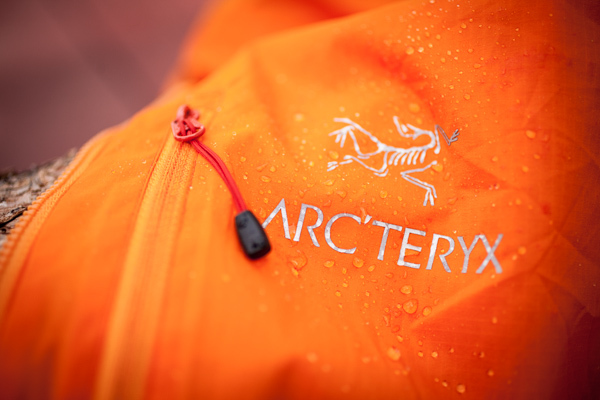 Arcteryx Squamish Hoody comes with a hood, full front zip and a front pocket. This jacket also has cuff adjusters and a reflective logo. The Mountain Hardwear Ghost Whisperer™ Hooded Jacket is similar as the lighter Anorak model however it comes with a hood. In case of windjackets I would go for a hooded model on your next hiking trips. Our Editor’s Choice when low weight should be the most important factor. **You can purchase both pf styles at Ginza Boutique!